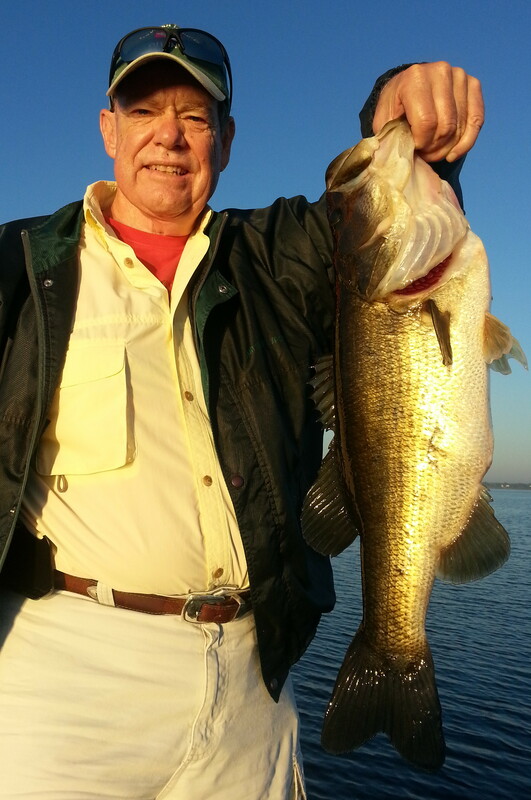 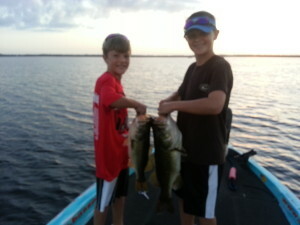 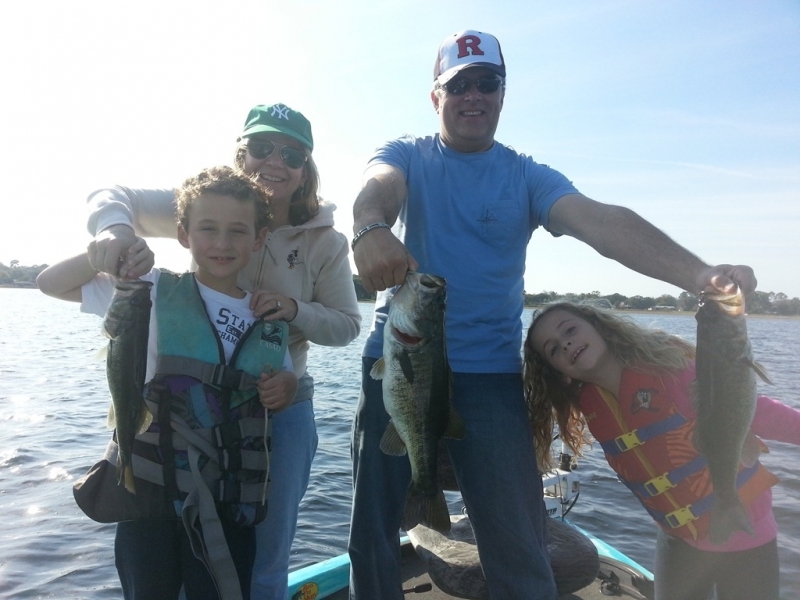 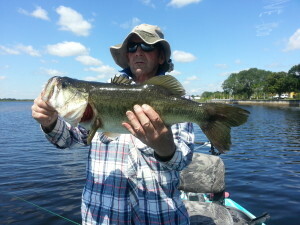 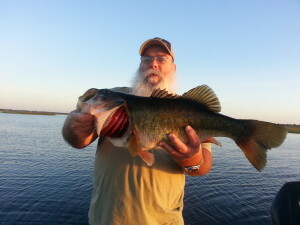 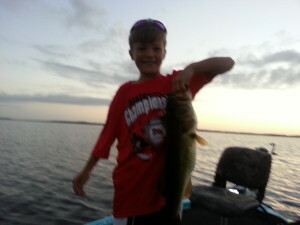 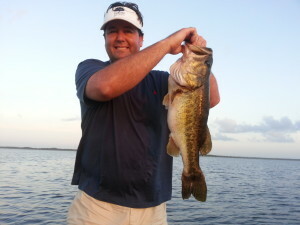 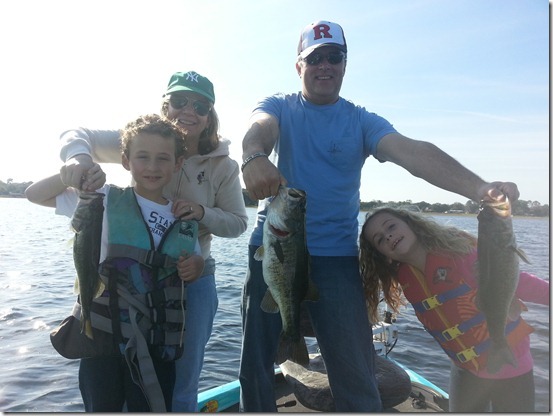 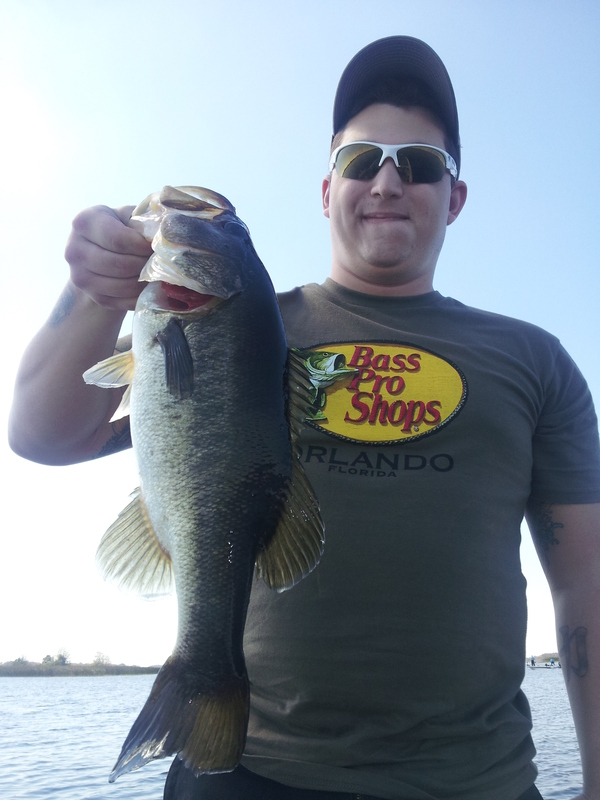 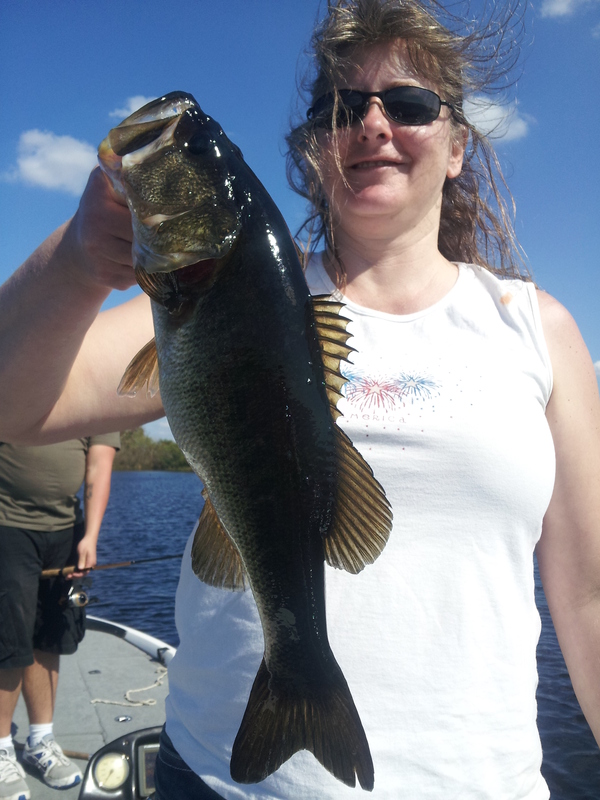 florida bass fishing Archives - Lake Toho Guides - The Ultimate Orlando Fishing Experience. 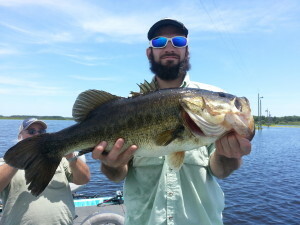 Lake Toho known for trophy bass fishing, 20 minutes from Disney. Call Bass Online Pro-Team for Bass Fishing Day.